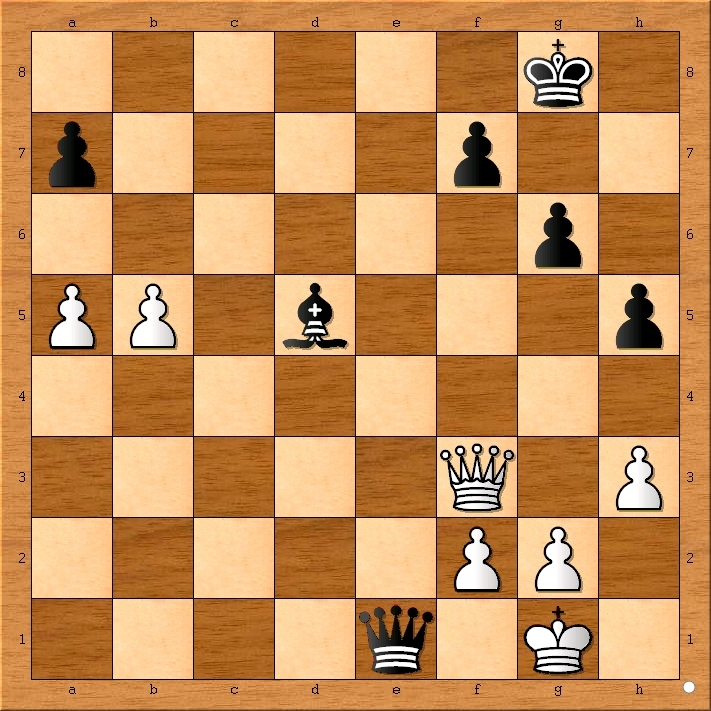 (Child’s name) and I were playing this game and couldn’t figure out why Spielmann won the game (Jose Raul Capablanca vs Rudolf Spielmann 1928) , since it’s not forced mate. Good question! 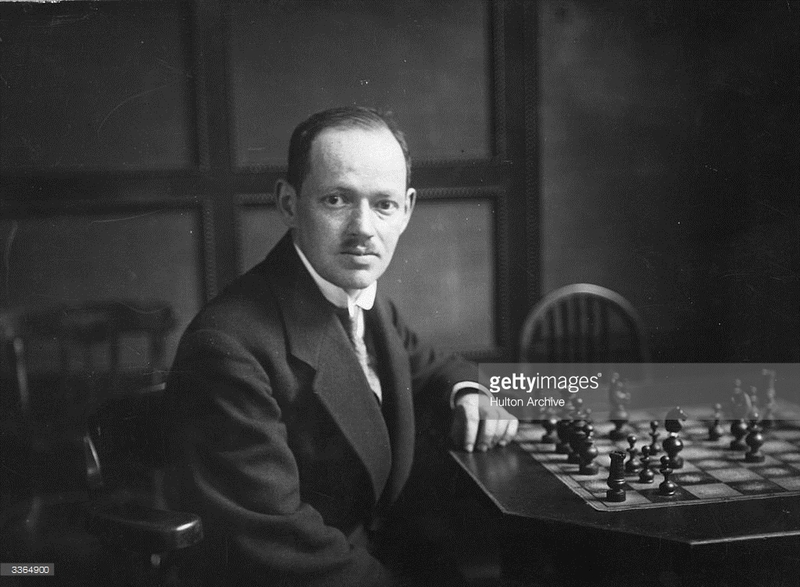 Capablanca is one of my heroes but Spielmann is possibly the most overlooked chess genius in history. Unfortunate for Mr. Spielmann, he reached his peak in a very difficult time (the 1930’s) for chess players. In this period, sponsors for major events were hard to find and Europe was racing down the road toward WWII. Even still, Spielmann obtained a lifetime even record against the great Capablanca which modern chess players constantly marvel in envy at. Black responds with Qe1+ and Capablanca will aslo lose his queen. 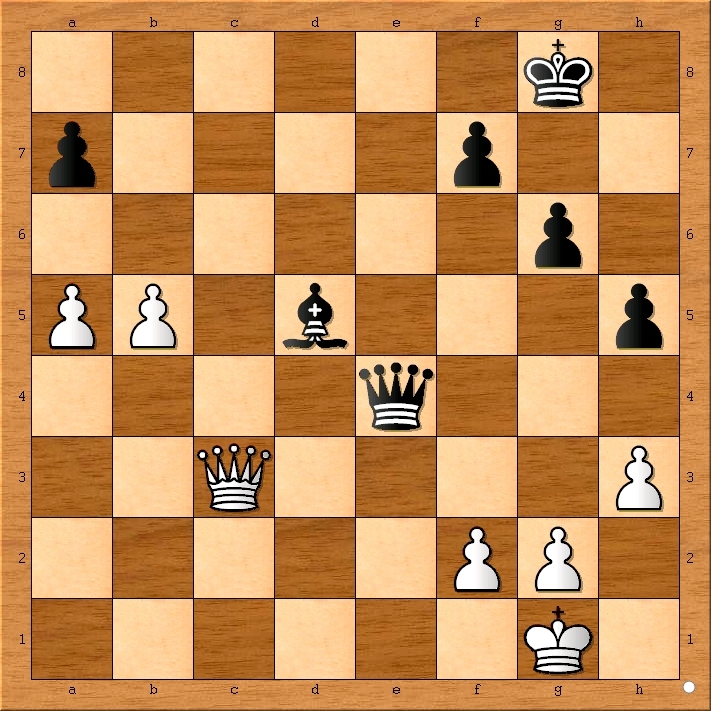 White is in check and will lose his queen. 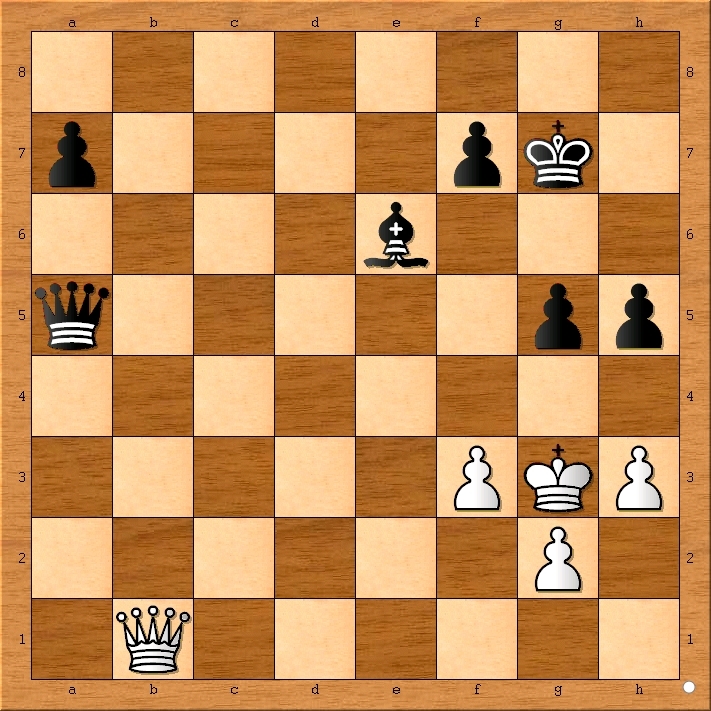 This is a much better alternative to choice (a) but Capablanca would still lose. Immediately, I spot a nice fork that will win an additional pawn for black. After 41. Kh2 Qxb5 42. 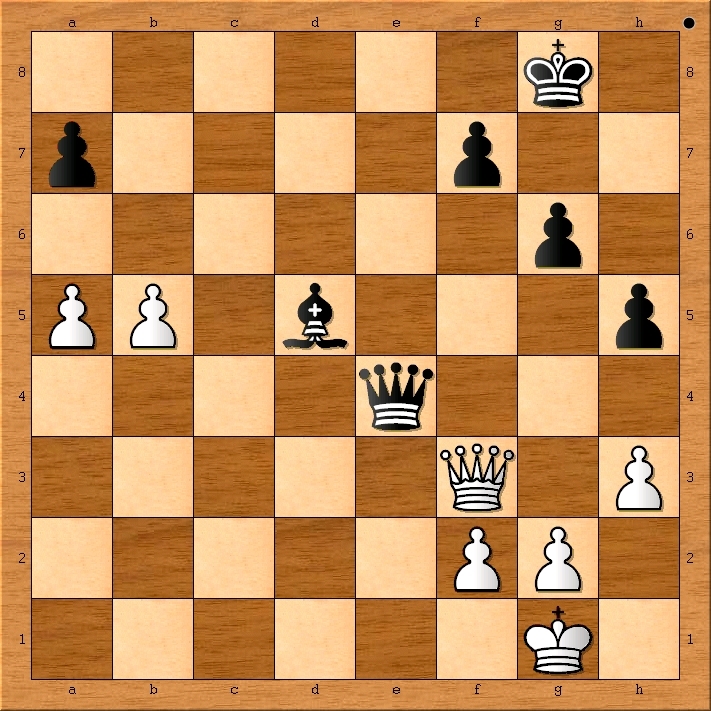 Kg3 Qc4 black is ahead by a solid three points of material in an endgame and will eventually be able to convert his material advantage into a win. Qd4 51. Qb1+ Kg7 52. Kg3 Qe5+ 53. Kf2 Qc5+ 54. 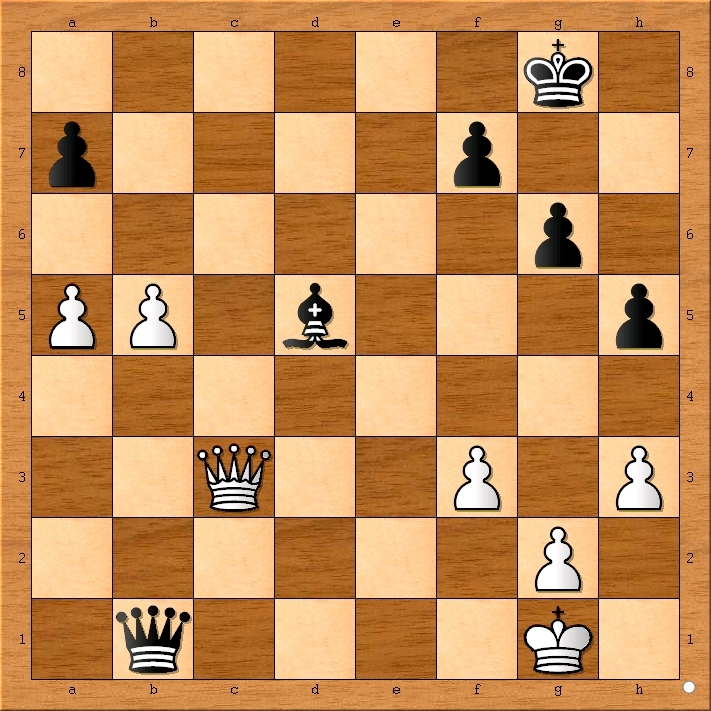 Kg3 Qxa5 and black should be able to use his extra force to win the endgame. Capablanca respected Spielmann enough not to waste any extra energy on a forgone conclusion. Even still, I would be very disappointed if one of my students resigned as white where Capablanca did. 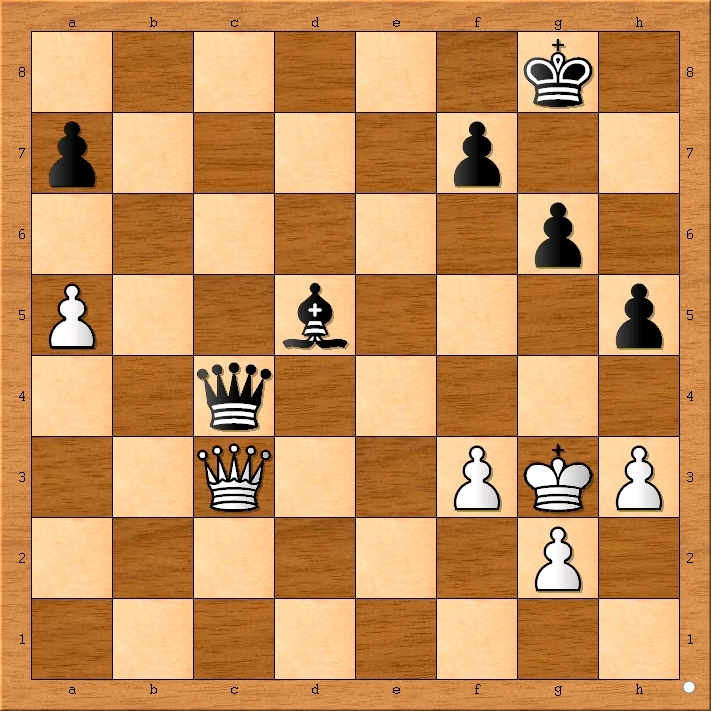 Queen endgames are notoriously difficult to play properly and resigning in positions like these result in far fewer miraculous comebacks and more importantly the resigning player misses out entirely on important learning opportunities.